A training initiative in Middlesbrough is providing opportunities for young people to learn new skills to help them into employment. 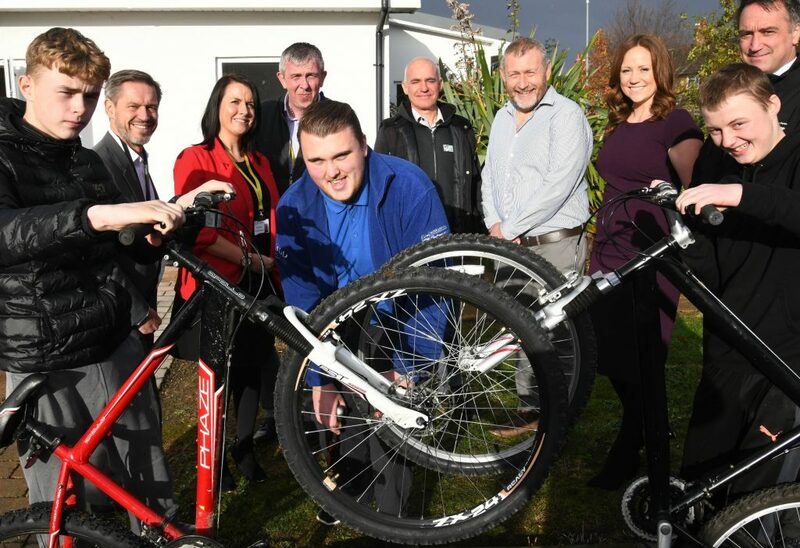 Based at the Jellystone Park training centre in Grove Hill, the training centre run by Middlesbrough Environment City has been supported by funding from Thirteen in partnership with Travis Perkins Managed Services. Training will provide practical hands-on activities supported by the development of key skills including horticultural activities, healthy cooking using on-site ingredients, cycle maintenance skills to an accredited standard and support to improve literacy and numeracy. The courses are run for two days a week, over six weeks with a maximum number of six participants per course and will benefit young people, particularly those who are currently unemployed or not in training. This entry was posted in News on November 20, 2018 by rachael.